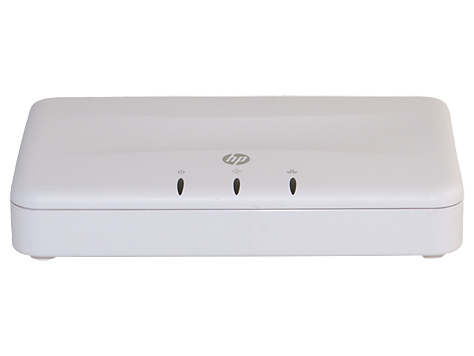 Ideal for small businesses, the cost-effective HP M210 802.11n Access Point Series, supports standalone operation or can be "clustered" for simplified administration of up to four M210 Acces Points where more robust coverage is required. 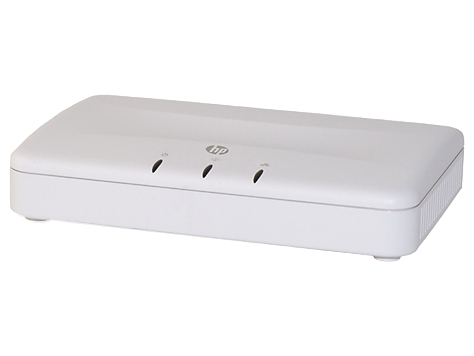 • The HP M210 802.11n Access Point Series takes the complexity out of your wireless networking with simple clustering technology removing the need for additional hardware. 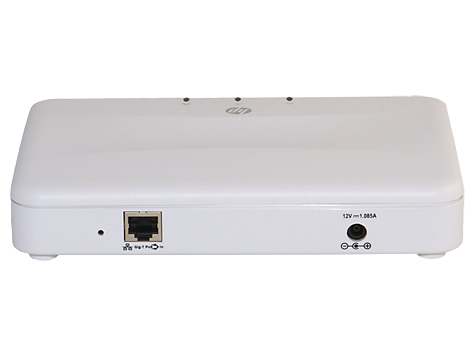 • The M210 802.11n Access Points Series significantly reduces the risk of downtime from human error with clustering technology. 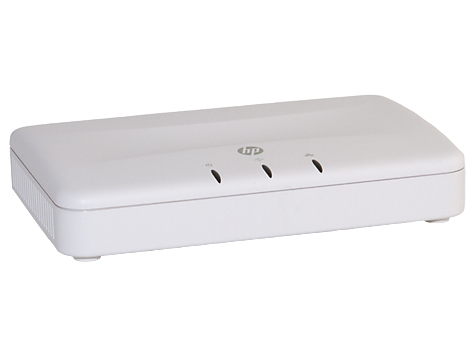 • The HP M210 802.11n Access Point Series provides a single-radio device that supports high-speed wireless networking at either 5GHz or 2.4GHz.